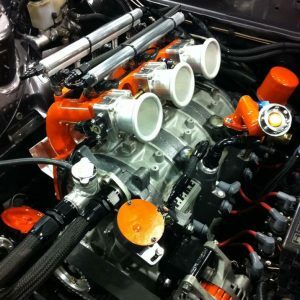 * New Built N/A PP complete engine using all new parts, Hi comp rotors, includes Sump, choose from Drag/Sprint/endurance porting, all internally balanced & modified to produce 600HP +. 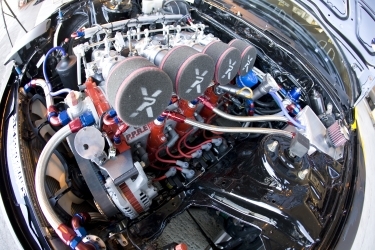 * Custom fabricated Intake and Exhaust manifolds, Throttle body’s, Linkages, Fuel rail and injectors, Fuel pumps, Alternator, Waterpump, Ecu and complete wired loom plus relay /fuse board all included. 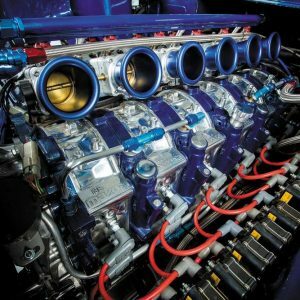 * Custom fabricated Intake and Exhaust manifolds, Throttle body's, Linkages, Fuel rail and injectors, Fuel pumps, Alternator, Waterpump, Ecu and complete wired loom plus relay /fuse board all included.